TRIBE FAQ’s – All you need to know! Q: Where can I view TRIBE’s costumes? A: Our costumes are in display in our showroom, located at 20 Rosalino St, Woodbrook. See opening hours above. Unable to visit our showroom? Check out our costume gallery! Q: How do I get in touch with a CSR? A: TRIBE’s costume registration generally takes place two weeks after the Band Launch. Please visit out website for regular updates on registration times. 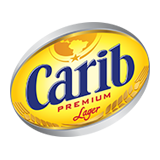 Always register through the TRIBE Mas Camp or via www.carnivaltribe.com to ensure that your registration is valid. Q: How do I register to play with TRIBE? A: TRIBE may offer a limited number of costumes for open registration, based on availability. Join our mailing list to receive regular updates on registration dates. Q: I did not get a costume … Can I be placed on a waiting list? Q: I’ve purchased a costume from another masquerader… How do I transfer the costume to my name? A: TRIBE does not facilitate costume transfers. If you cannot collect your costume in person, please take the time to let us know who will be collecting on your behalf. This will ensure a quick and smooth collection process. This notification can be done via your online account at www.ultimatemas.com. Anyone collecting a costume must present a valid form of ID at the time of collection. If you are collecting for yourself, you must have your ID. If you have authorized someone to collect on your behalf, they must have their ID. Further information can be obtained in the Masquerader Info tab. Q: I’ve purchased a costume after the cut-off date – what do I need to collect the costume? A: The original owner must enter the new owner’s name in their costume account to authorise collection. Further information can be obtained in the Masquerader Info tab. Q: I’m unable to collect my costume … Can another person collect on my behalf? A: Yes, please visit the Masquerader Info tab for information on how to authorize another person to collect your costume. A: The costume distribution schedule will be emailed to all masqueraders, posted to our website and advertised on our social media accounts. Different sections will have different distribution dates. The final date of costume distribution is Carnival Friday, after which all uncollected costumes are no longer available. A: Fast Track is a priority service provided by TRIBE which allows masqueraders who have paid in full for their costumes a minimal wait time when collecting their costumes. Fast Track persons are given top priority in the costume collection process. A: Your downpayment must be paid upon registration, otherwise you order will be incomplete and immediately cancelled. Costumes must be paid in full prior to collection, and can be paid for in house immediately before collecting the costume (Cash & LINX only). Masqueraders can also make advance payments at TRIBE’s Mas Camp (Cash & LINX only) and online via Credit Card (Visa & MasterCard). A: TRIBE accepts Cash and LINX in house, and Credit Cards (Visa & MasterCard) online. Cheques are not accepted for payment. A: Contact the TRIBE Customer Service Hotline, who can put you on to a producer who will assist in resizing your costume. A: You will receive your costume box & headpiece, a TRIBE Goody Bag, filled with carnival essentials & TRIBE Wristband. Your costume is not complete without a wristband and masqueraders not wearing their wristband will be removed from the band. A: Please send any comments to info@carnivaltribe.com or via our feedback form at www.carnivaltribe.com. Q: How do I join the TRIBE Mailing list? A: Send an email to info@carnivaltribe.com requesting to be added to the mailing list. Q: I have not been receiving emails from TRIBE… what can I do? A: Please send an email to info@carnivaltribe.com with your information so that we can update our records with your correct email address. We will send a confirmation once your address has been updated. Q: What does TRIBE’s all-inclusive package include? 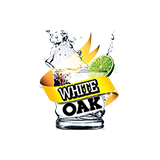 A: TRIBE’s all-inclusive package includes premium alcoholic & non-alcoholic drink, meals, security, on-site paramedics, mobile restrooms, the TRIBE Cool Zone © & of course your costume. For more details on the Ultimate Carnival Experience visit the On de Road page. Q: Who are TRIBE’S affiliates? A: TRIBE is affiliated with RROGUE Carnival, BLISS Carnival, The Lost Tribe, Pure Carnival, Red Ants Carnival, Ultimate Events Ltd., RedXpress Ltd as well as several other marketing groups. Please visit the Masquerader Info page for an updated Committee & Affiliate listing. Please do not be fooled by any other groups posing as TRIBE partners. Q: What is a “Private” Section? A: A private sections is a franchised section designed and produced by an independent party. TRIBE’s current Sections Leaders are Solange Govia, Anya Elias, Sandra Hordatt Samantha Ammon & Ruana Evans. 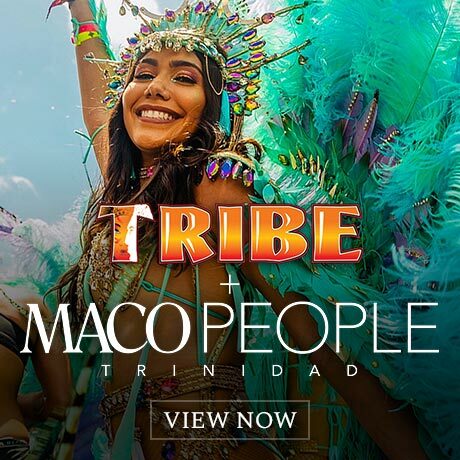 TRIBE also has several Marketing Affiliates – please visit the Masquerader Info page for an up to date list of affiliates. A: Please email info@carnivaltribe.com to have your password reset. Q: What events do you host annually? A: TRIBE’s annual events include our Band Launch, I.C.E. 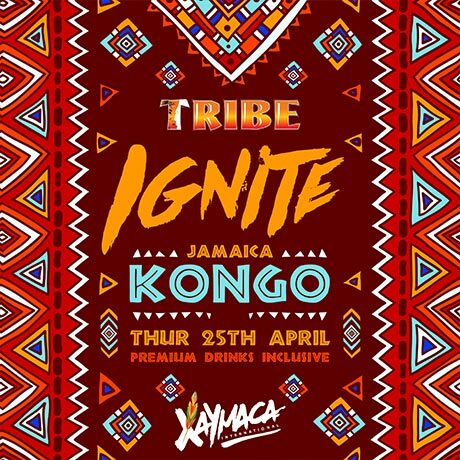 the Insane Cooler Experience, TRIBE Ignite, Carnival Thursday & Last Jam. Internationally, TRIBE Ignite is held in Jamaica, St. Lucia, Barbados, London, New York and Miami during their Carnival seasons. Join our mailing list to ensure regular updates on our events. A: Please email the Mas Camp at info@carnivaltribe.com or contact the Mas camp for information on individual costumes. Q: I would like to design my own costume to play with TRIBE? A: Unfortunately, due to constraints with our band size, TRIBE does not allow masqueraders to design their own costumes. Q: Does TRIBE provide Monday wear? A: TRIBE does not provide Monday Wear, and encourages our masqueraders to wear part of their costume on Carnival Monday to ensure easy recognition by our Security Team. Q: I’m interested in providing a service / becoming a sponsor of TRIBE – who do I contact? A: Please email our Band Leader, Dean Ackin, with your proposal at info@carnivaltribe.com. Q: I’m having problems making travel arrangements – can TRIBE assist? A: TRIBE only allows paying masqueraders to jump in the band. Non-masqueraders may observe from the sidelines outside the band, however they will not be allowed to participate. A: TRIBE offers a variety of DJs with different styles to appeal to every masquerader. Each truck features a different DJ group, including Private Ryan, Artiste Team and Hypa Hoppa among others. Please email info@carnivaltribe.com with your questions.